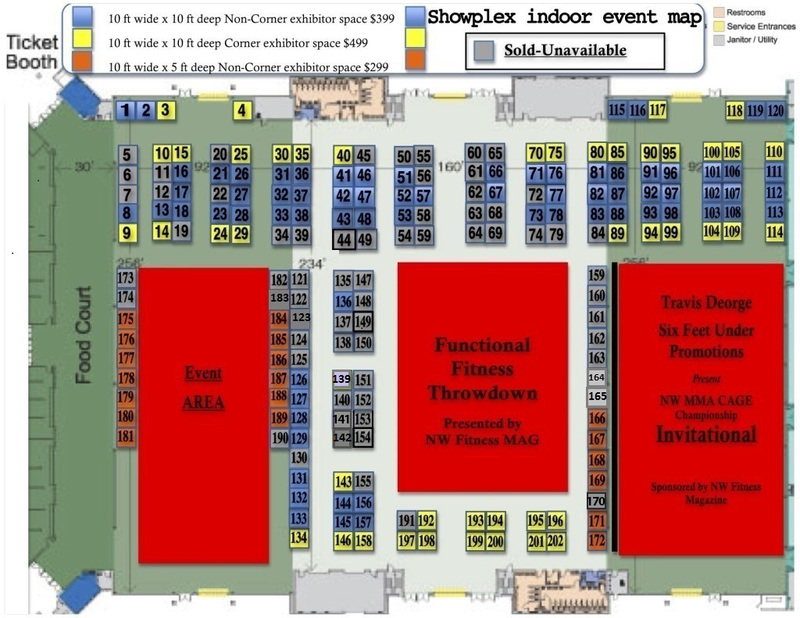 Vendor/Exhibitor registration on bottom of page below. Location: Washington State Fair Events Center. 110 9th Ave SW, Puyallup WA 98371. Date: Sat July 11th & Sun July 12 2015. 5,000 + spectators per day. 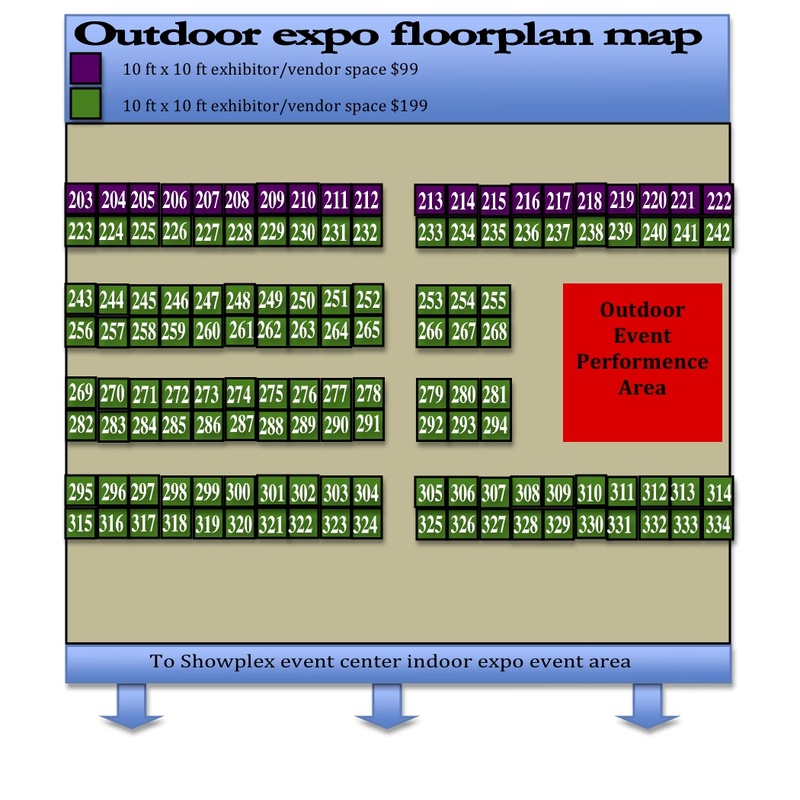 500+ event competitors in various events throughout the expo.